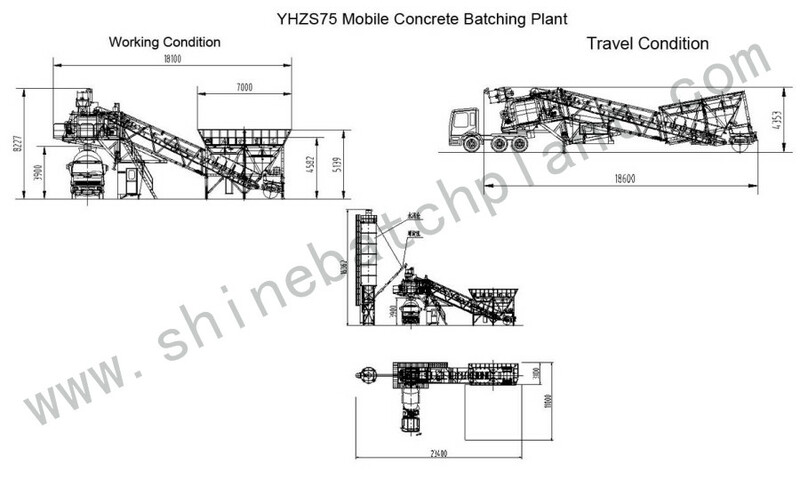 Shine stationary and Mobile Concrete batch plants are built to maximize your productivity, the quality of your mix, and your return on investment. 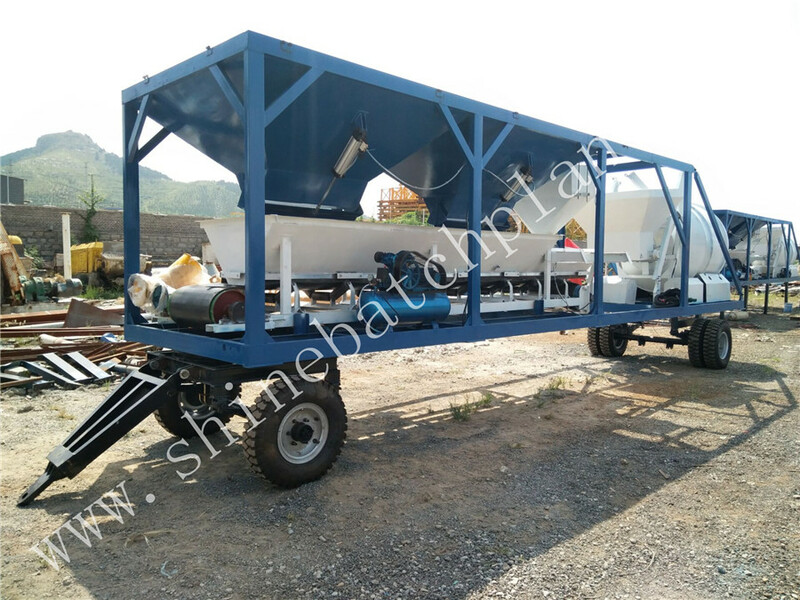 Have chosen from the industry`s widest range of concrete batch plant technology and advanced patent, Shine machinery has been the icon in the industry of concrete batch plants, especially in the production of Mobile Concrete Mix Plant. From small mobile plants to the largest stationery and mobile batch plants, each one is engineered to fit the performance needs of your operation. 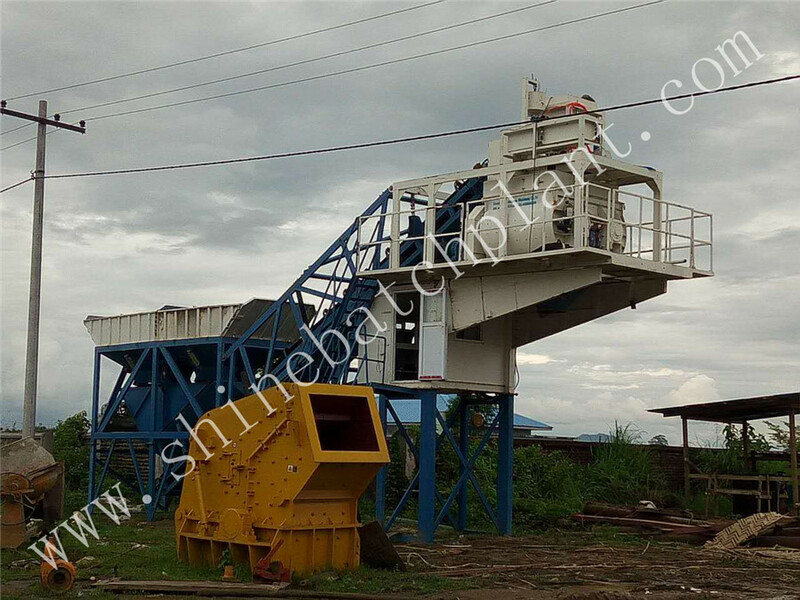 Your Shine machinery dealer founded in 1999, is an industry expert and together with experienced and professional engineers will work hand-in-hand with you in custom designing a plant to maximize productivity and traffic flow for the unique aspects of your property. The quality control is the leader of the industry. Experienced foreign trade team to support you all the time. 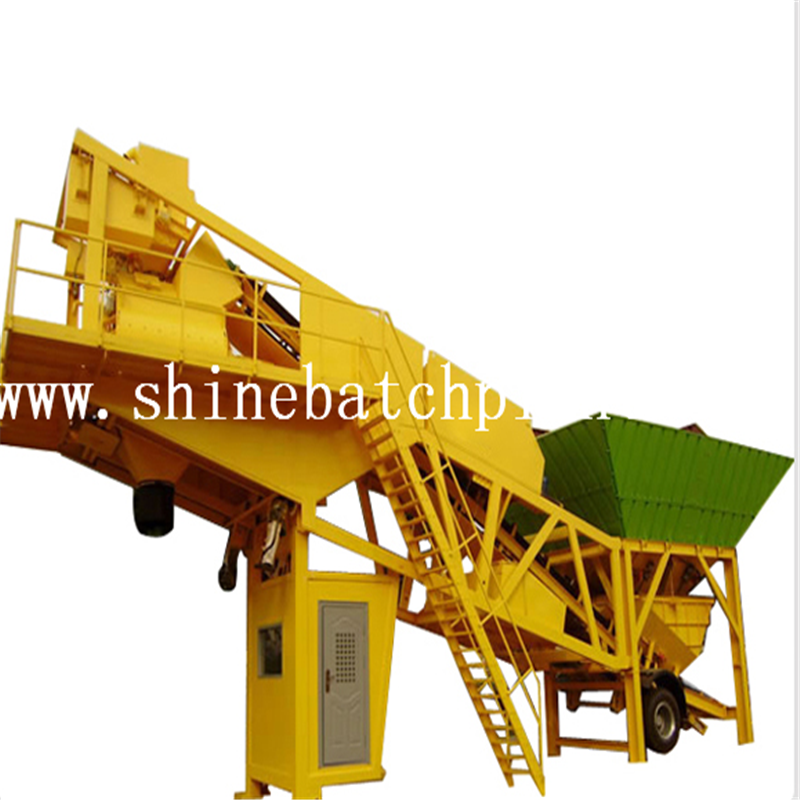 A: The productivity of concrete Batching Plant ranges from 25cubic meter/h to 180cubic meter/h. 4.Q: Is it fully automatic or semi automatic? Looking for ideal Portable Concrete Mix Station Manufacturer & supplier ? We have a wide selection at great prices to help you get creative. 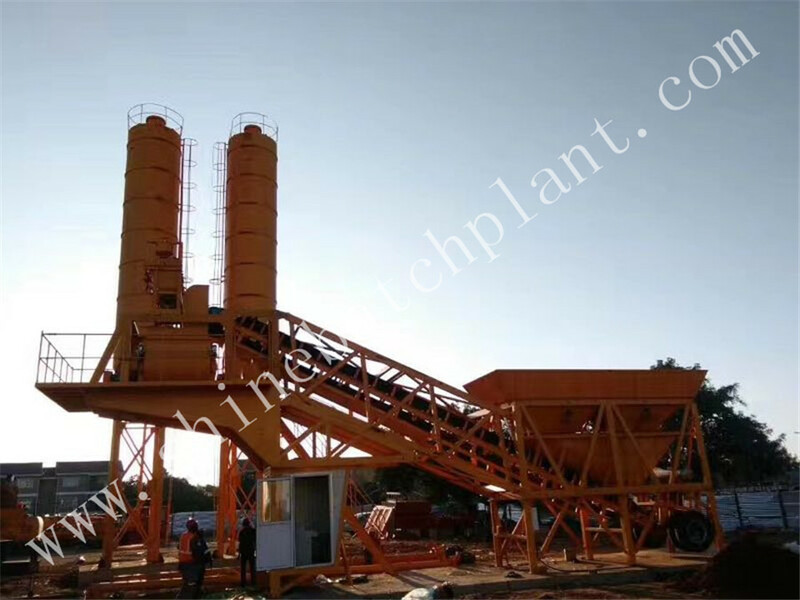 All the Portable Concrete Mixing Plant are quality guaranteed. We are China Origin Factory of Portable Concrete Mixer Equipment. If you have any question, please feel free to contact us.